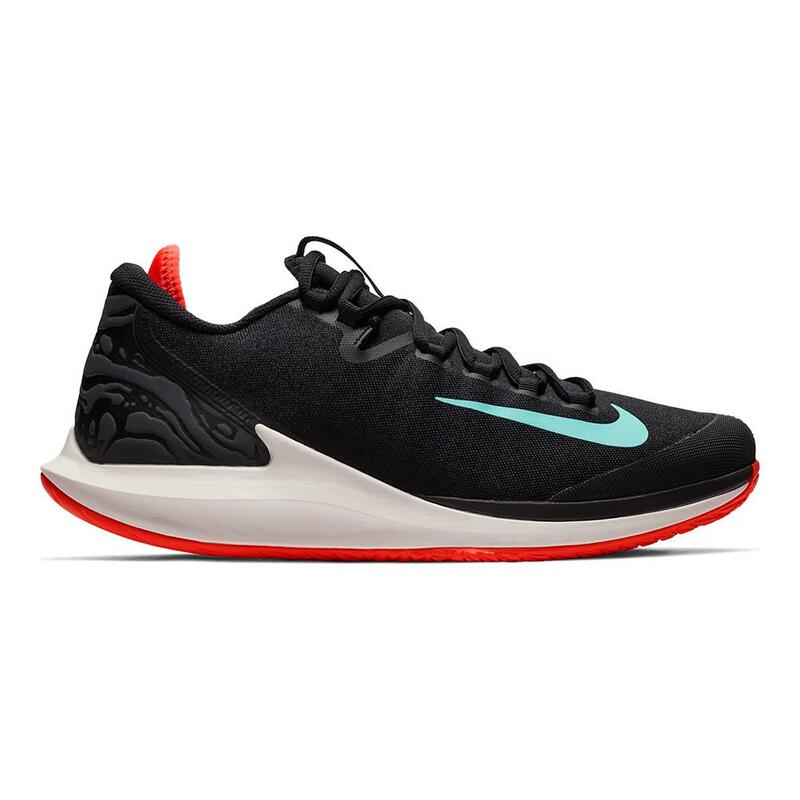 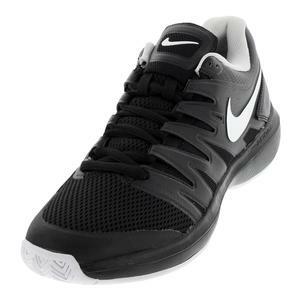 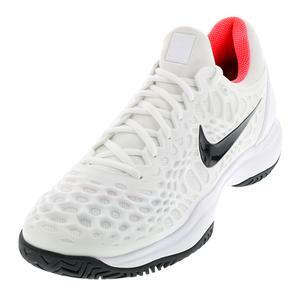 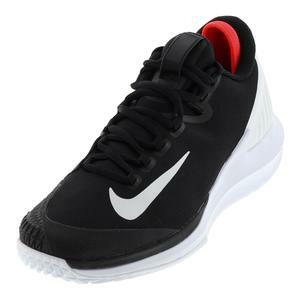 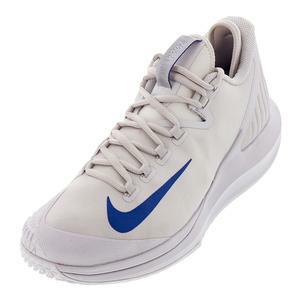 Nike Men`s Court Air Zoom Zero Tennis Shoes are engineered to deliver exceptional responsiveness and court feel. 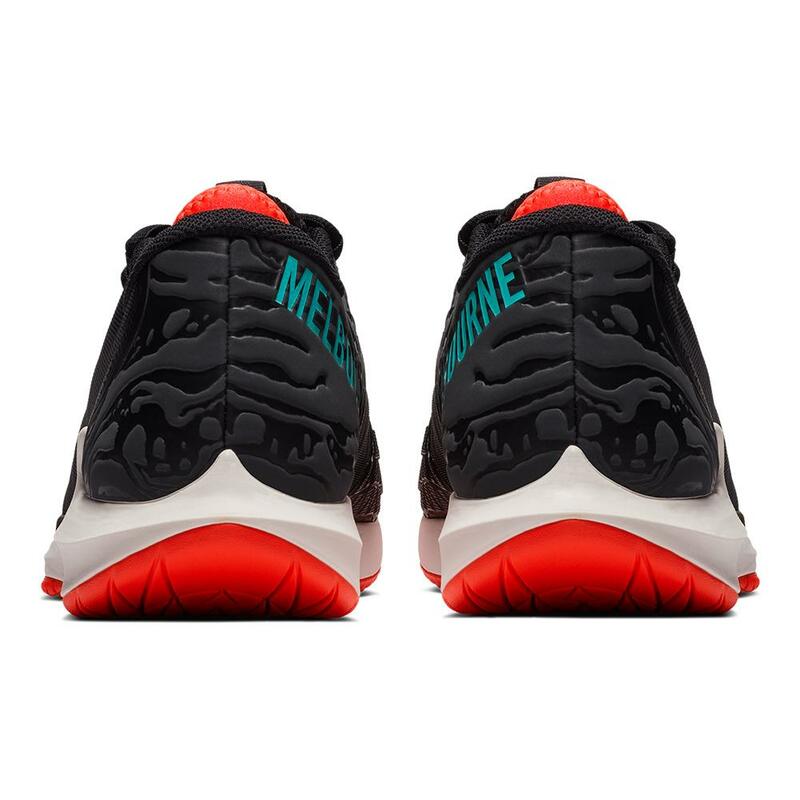 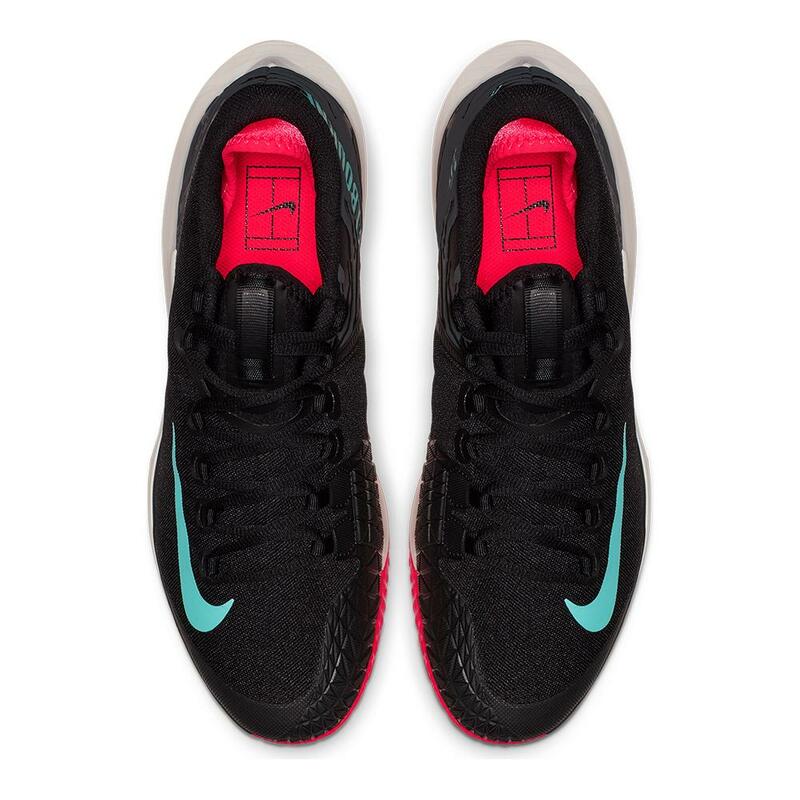 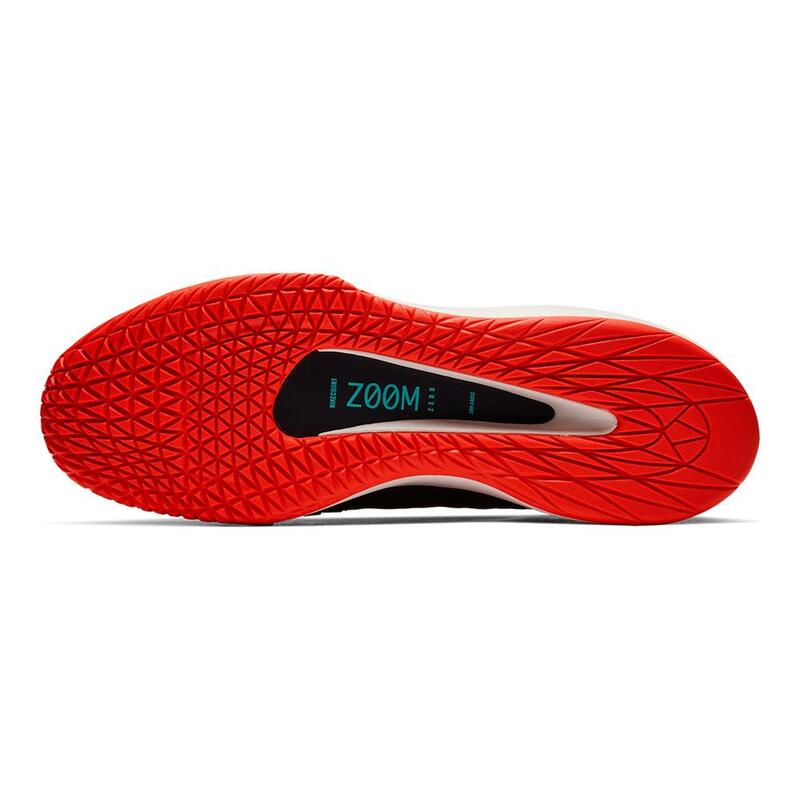 They feature a few key innovations to achieve this, such as the first full-length Zoom Air unit in NikeCourt history. 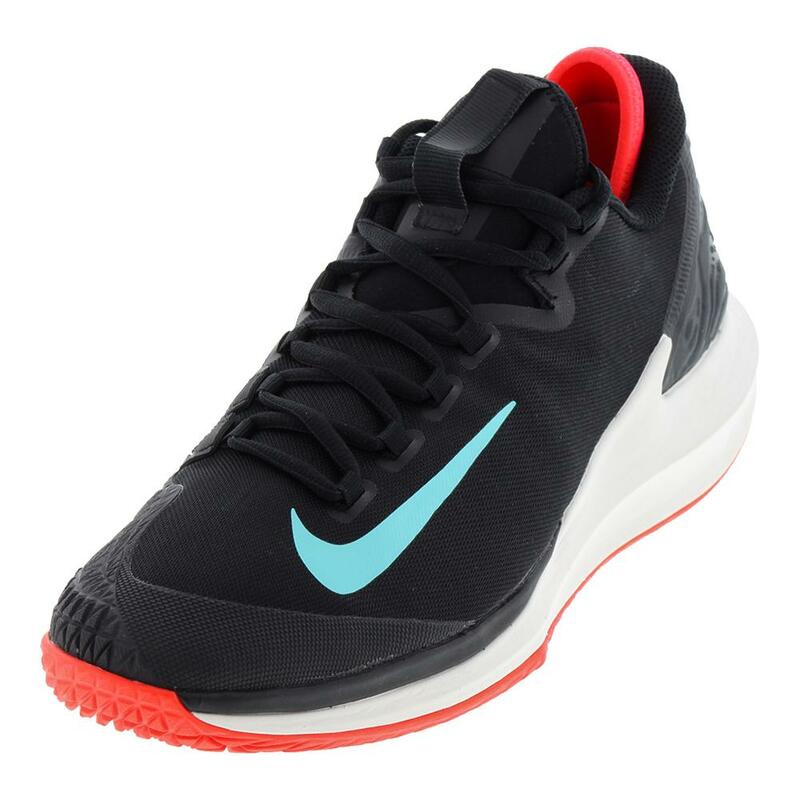 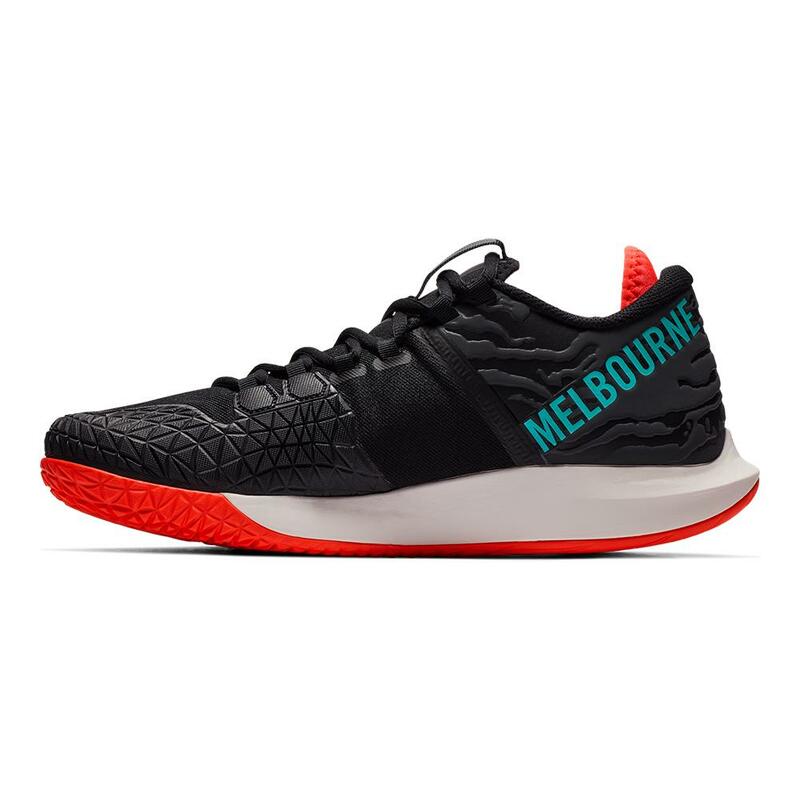 Overall, the Zoom Zero offers competitive tennis players a great balance between adaptive performance, durability, and stability.